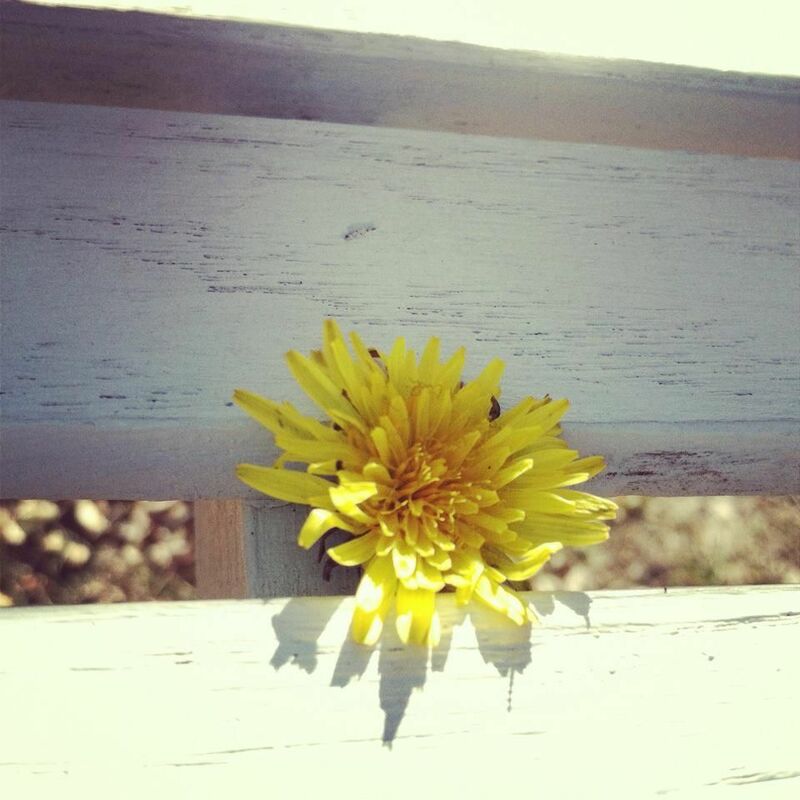 This week has been filled with sunshine, warm days, and even dandelions popping up. Strange and unusual weather for sure! But I've loved every second of it. We have had some great weather here in the midwest lately but I have a sneeking suspicion that Old Man Winter and Jack Frost are just around the corner.